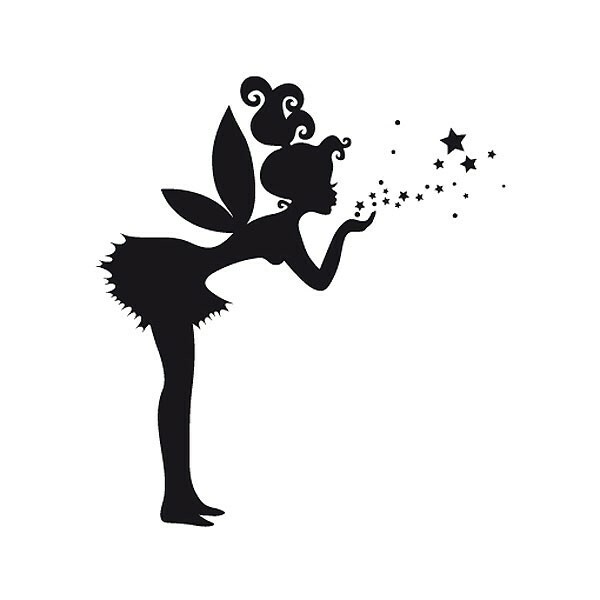 Add a touch of magic to the room with the Magic Fairy Wall Sticker. This enchanting little fairy is perfect for popping in the kid’s room to add a bit of sparkle to the décor. This incredibly detailed fairy silhouette is designed blowing fairy dust from her fingertips which magically scatter like a sea of stars. Perfect for cheering up a child’s room or play area, this sassy little fairy can be produced in a series of colours that are listed above. 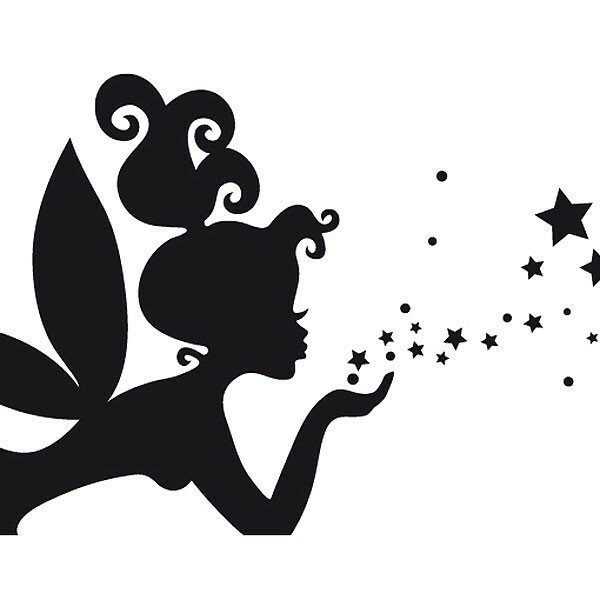 Ideal for any little lady that loves the whimsical and fairy tales, this children's wall decal that measures 75 x 83cm will make a lovely addition to any bedroom.